The R.B. 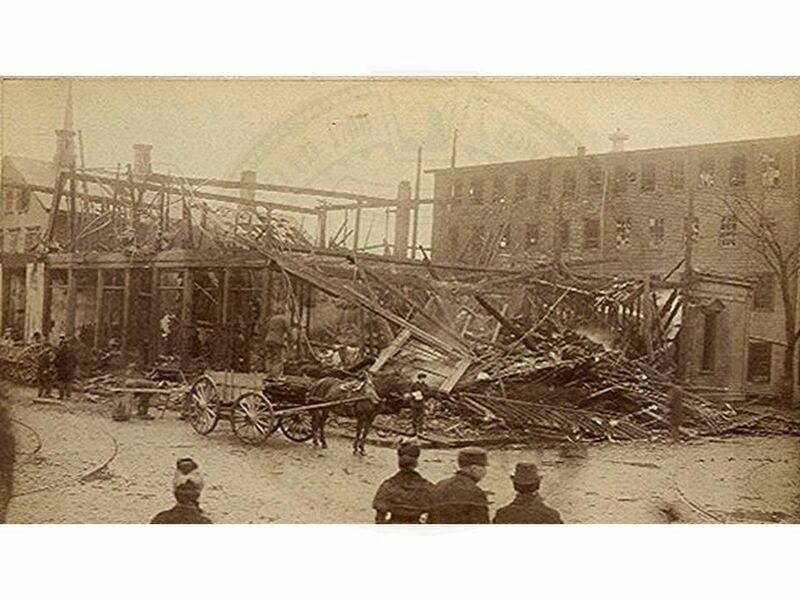 Grover shoe factory in Brockton, Massachusetts, collapses and bursts into flames after its old boiler explodes and shoots up through three floors and the roof. 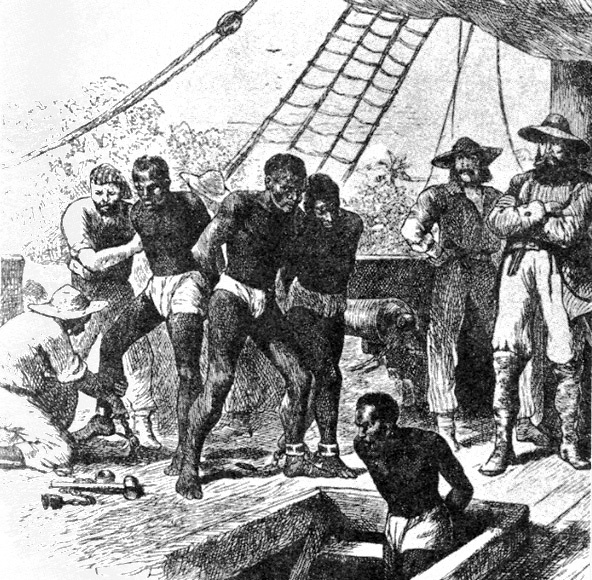 58 people were killed and 150 injured. The incident led to passage of a national boiler safety code. 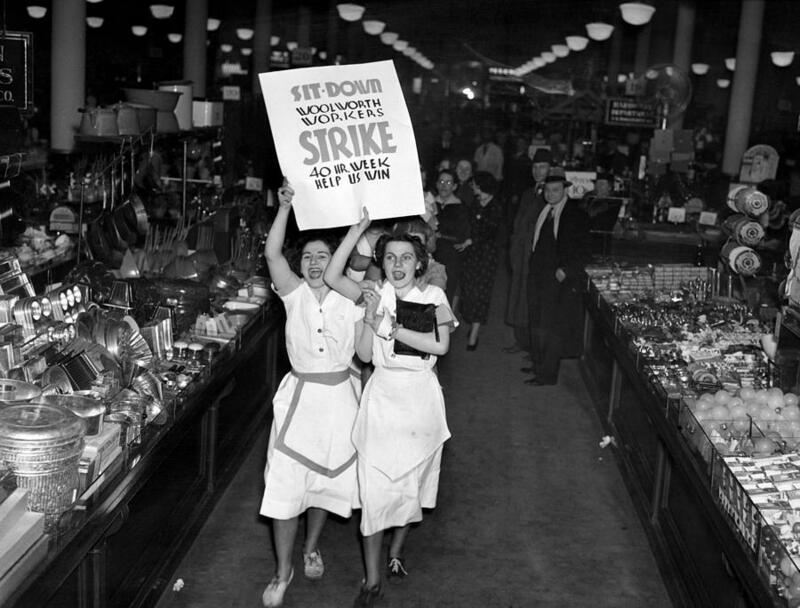 New York City police evict and arrest striking Woolworth clerks occupying stores and demanding a 40-hour workweek. Police were met with huge protests at the stores and the precinct where the workers had been taken. Once freed, the clerks returned to the stores and re-occupied them and, in the end, they won a one-year union contract, an eight-hour day, six-day workweek, and a 32.5 cent per hour minimum wage. 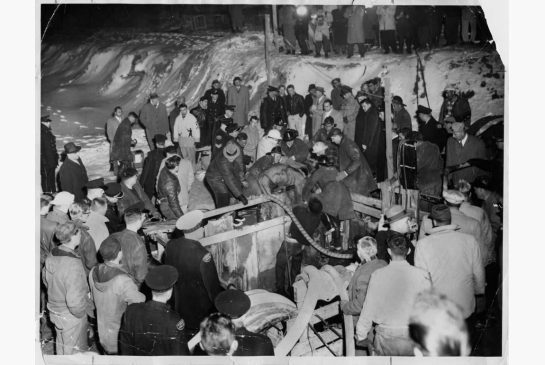 Five Italian immigrant workers die in an underground tunnel at a water main construction project in suburban Toronto, Canada. 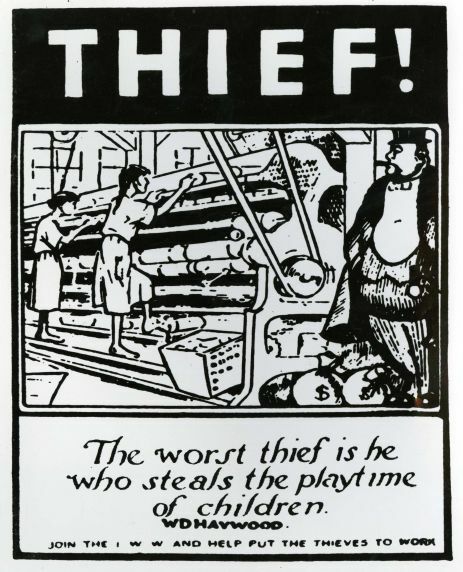 The Hoggs Hollow Disaster drew public attention to the unsafe conditions in construction and the exploitation of immigrant workers, and led to the strengthening of Ontario’s labor laws. 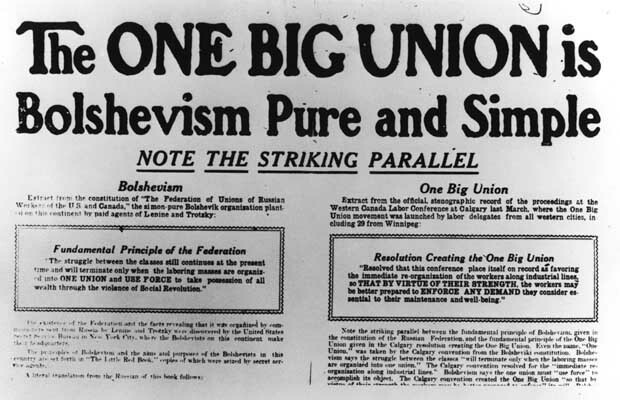 Delegates from most union locals in western Canada decide to hold a referendum on forming an independent revolutionary industrial union. The vote showed overwhelming support and in early June, the One Big Union was launched. Thousands of workers joined, including large parts of the mine, transportation, and logging labor force. At its peak in 1920, the OBU had close to 50,000 members. 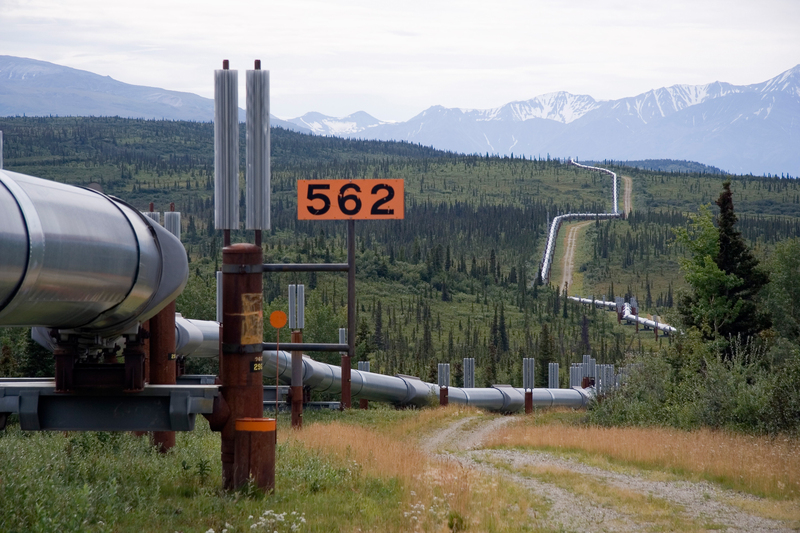 Construction begins on the Trans-Alaska Pipeline System. When completed in 1977, the 789 mile-long pipeline – from Prudhoe Bay to Prince William Sound – was one of the world’s longest. 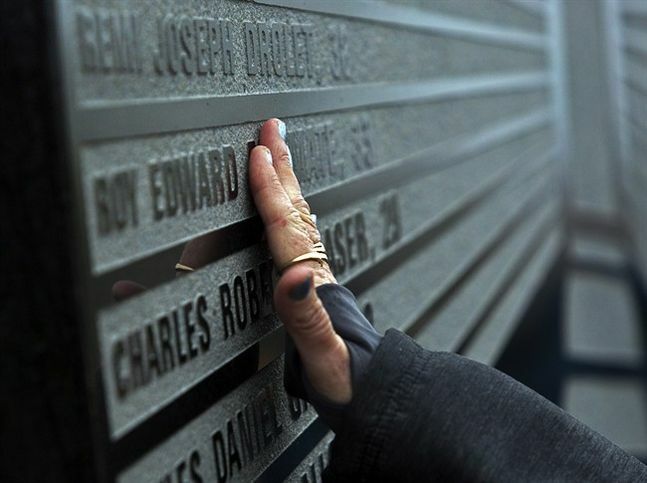 Thirty-two workers died during construction of the privately owned pipeline. A Special Delegate Conference of the National Union of Mineworkers in Great Britain votes 98-91 to return to work after the nearly year-long miners’ strike over the announced closure of twenty mines and the loss of 20,000 jobs. 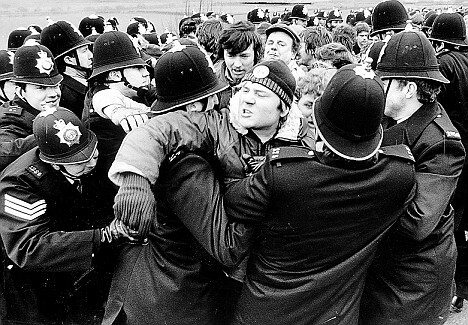 Soon after the strike ended, the Thatcher government’s program of “accelerated closure” was put into practice. 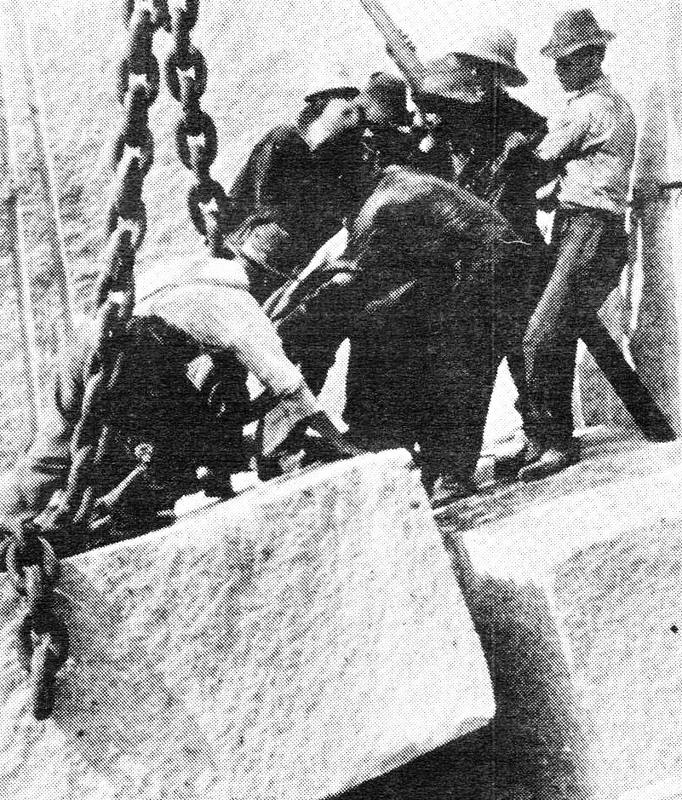 The Granite Cutters National Union begins a successful nationwide strike for the eight-hour day. The union also won recognition, wage increases, a grievance procedure, and a minimum wage scale.